Face it, today’s homebuyers are used to receiving information on their own terms -- whether it’s online, via mobile app or in person. Why not use every resource available to ensure they receive the information they want, when they want it? According to the National Association of REALTORS, 88 percent of homebuyers purchased their homes through an agent or broker, and most of them looked at an average of 10 homes. At Nocatee, the Realtor Client Central Registration Program is designed to streamline the shopping process, so buyers can see as many model homes as they like without a hassle. This unique approach to home buying in new construction has benefits for both the buyer and Realtor or agent. One registration covers all builders - Register your prospective homebuyer once and you can show them homes by all 13 builders in the master-planned community without the hassle of additional paperwork. Cover more ground in less time - You can show more homes and neighborhoods in less time because your buyers will have less paperwork to fill out with every model home by a different builder. 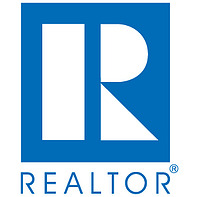 Protect your commissions - Registration also protects you by ensuring any home sale in the community within 60 days is credited back to you as the agent, even if your buyers find a home on a trip when you aren’t accompanying them. Ensure a better shopping experience for your buyer - Your prospective homebuyer can receive a a guided tour of the community’s centrally located amenities, including the Splash Water Park, as well as an overview of the community’s lifestyle and most noteworthy features. A streamlined shopping experience - Less paperwork means more daylight to see the wide range of home styles, neighborhoods and eleven builders available in the 14,000-acre community. Freedom to view other homes in the community solo - As long as it’s during Welcome Center hours (10:00am-6:00pm M-S, 1-5pm Sunday), buyers can visit Nocatee and tour model homes on their own time and terms, without filling out additional paperwork. 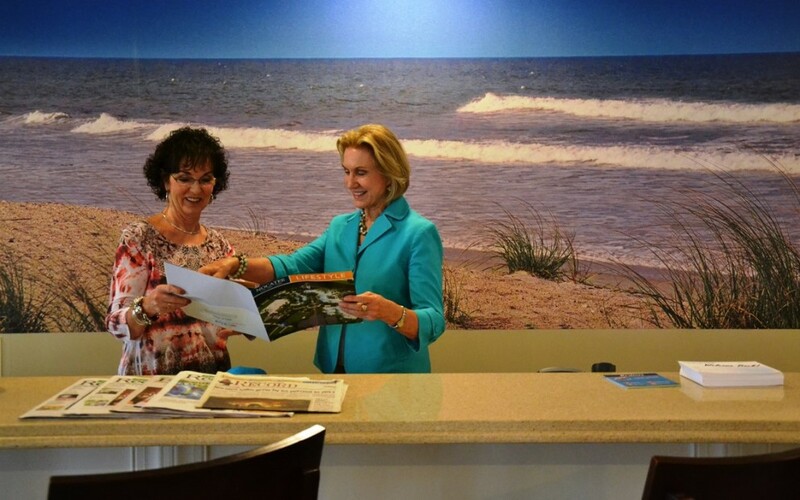 Guided tours of popular amenities - Upon the first visit, buyers complete all the necessary documentation required to view model homes, then have the option to tour the world-class amenities and get answers to questions from a trained Nocatee Welcome Center representative. For more information on the central registration program, email Donna@nocatee.com. To learn more about new homes available in Nocatee, visit nocatee.com or contact the Welcome Center at 1-800-NOCATEE.